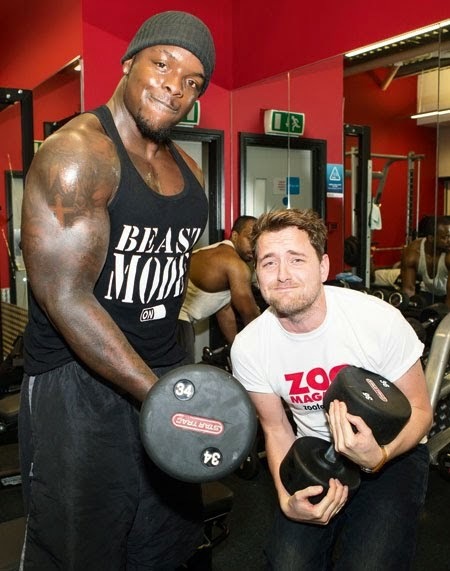 Welcome to easy-e blog: He's a beast ! 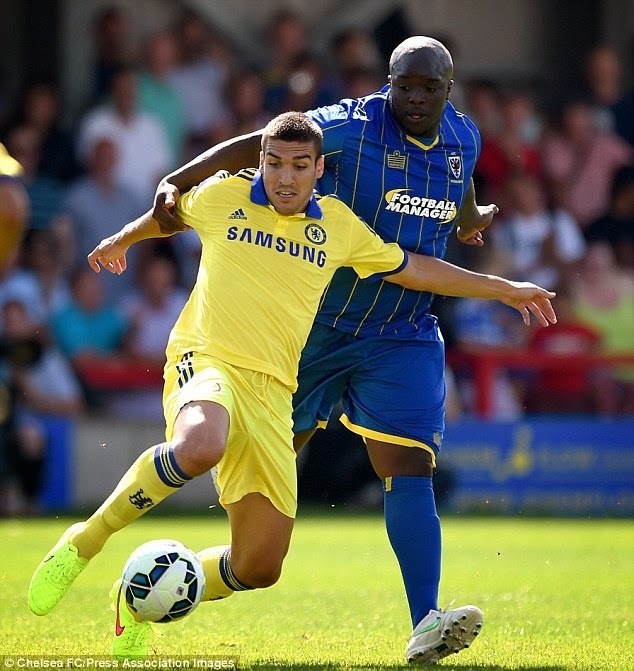 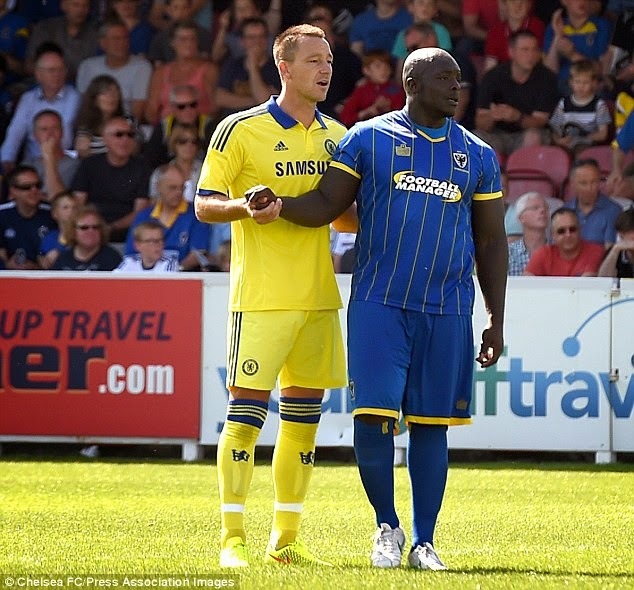 Meet world's strongest footballer , Adebayo Akinfenwa [Photos]. 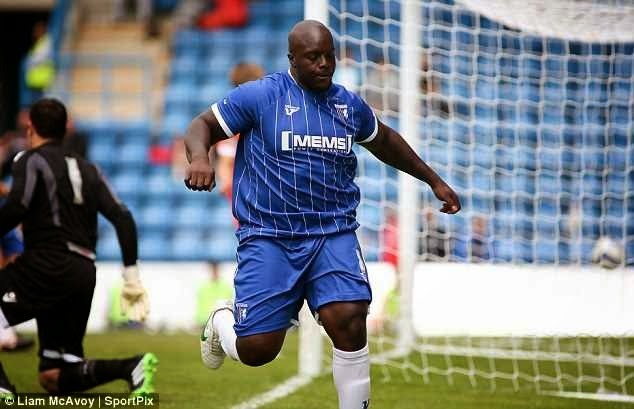 He's a beast ! 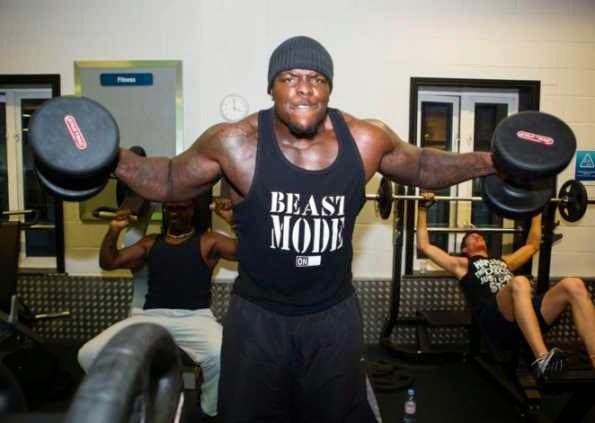 Meet world's strongest footballer , Adebayo Akinfenwa [Photos]. 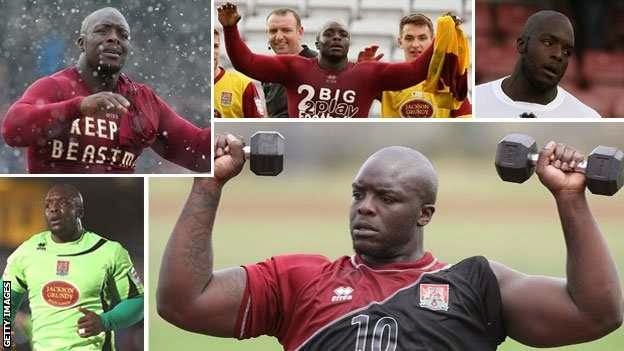 Some say he should have been a rugby player , American football player , wrestler but Saheed Adebayo Akinfenwa opted for football . 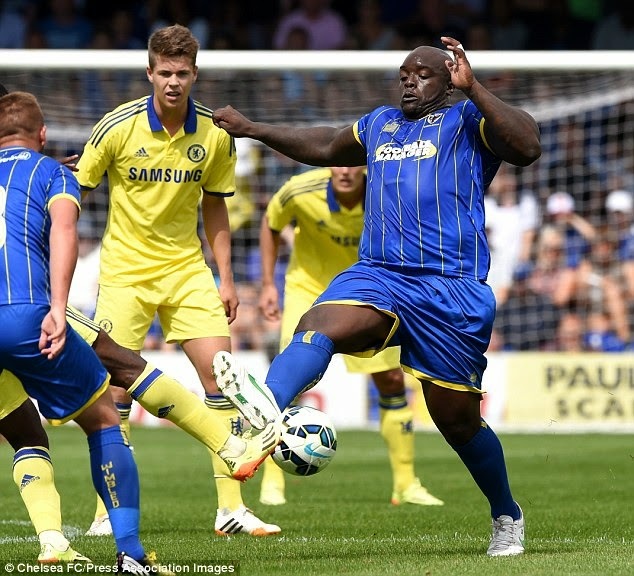 He is British but I think he has Nigerian parents because of his Yoruba name.